Download "SRL Networks Presents Amycanbe" on the SRL Record Store. Amycanbe hails from Italy. Originally comprised of Marco and Mattia, they formed in 2002 but actually started as a four-piece band in 2005, after Francesca and Paolo joined. After their first live performances in clubs, theatres and local bars, Amycanbe recorded a self-produced demo (Yellow Suit - EP) with 5 songs which attracted the attention of critics and attained widespread success. 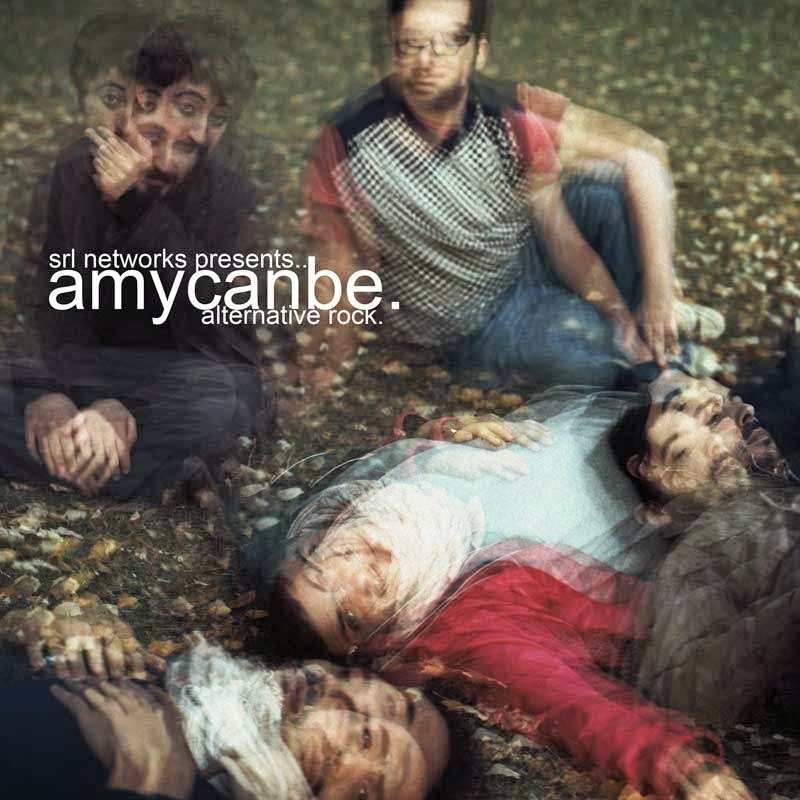 Blow Up Magazine placed Amycanbe in the playlist of the Best Debutant Italian Indie Band of 2005. The same year, Amycanbe opened for Skin, Sophia, The Devastations and Yuppie Flu, and played the Roma Rock Festival. Their debut album "Being A Grown-Up Sure Is Complicated" was released in October, 2007. It was produced by Mario Thaler, to critical acclaim. This coincided with their first UK tour that saw the band playing in Leeds, Bristol, Oxford and Sheffield, as well as their album launch at 12 Bar in London, radio sessions at the BBC and a 2nd UK tour that saw the band having some highlights in glorious music venues such as The Borderline and Scala in London, Komedia in Brighton, The Croft in Bristol and The Gander in Bournemouth. Back in Italy... the brilliant international festival called "Assalti Al Cuore" in Rimini wanted Amycanbe for a gig that would be marked as one of the greatest in the band's history. It marked the beginning of a new musical direction for the band and the start of their new project. After one year of intense and successful gigs around Italy, the EP called "The World Is Round" was finally released on the 25th of May, 2011. Preceded by a new single and video called "Everywhere", it received great feedback, featuring in important blogs and magazines such as ListenBeforeYouBuy, The London Music Blog and Kismet Magazine with 7.1 Million readers worldwide. The video played on MTV New Generation, VIVA and many other popular music channels. The long awaited album "Mountain Whales" was finally released late October, 2011. Listen out for Everywhere, Rose Is A Rose and other great songs by Amycanbe on SkunkRadio Live Rock/Indie Playlist Shows.